13"x4 Lace Frontal. Light brown lace tints easily. Classy Cix Collection lace frontals come in 14" & 20" hair lengths. Body Wave & Curly textures. Frontal has baby hair with natural hairline. 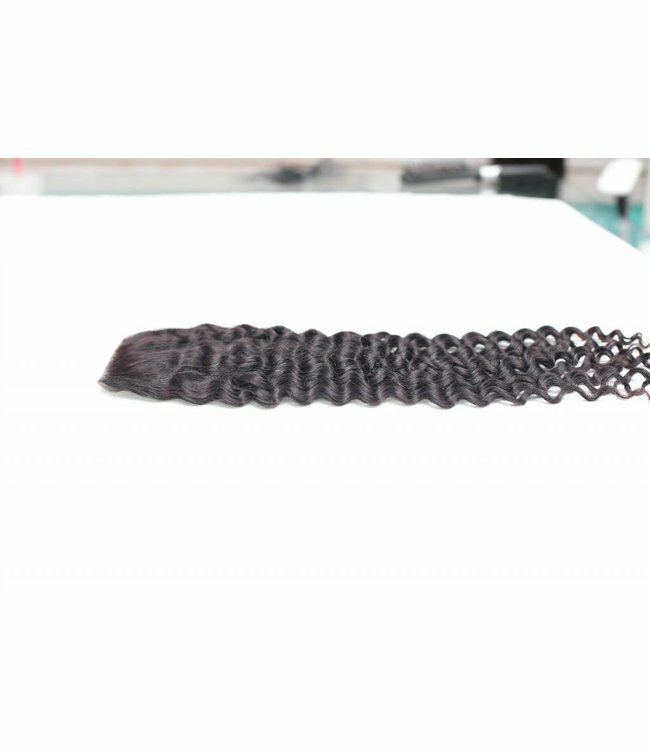 Read more..
Classy Cix is a top-of-the-line collection of virgin hair. Classy Cix Collection’s frontals are steamed-pressed in Brazilian Body Wave and Brazilian Curly textures. 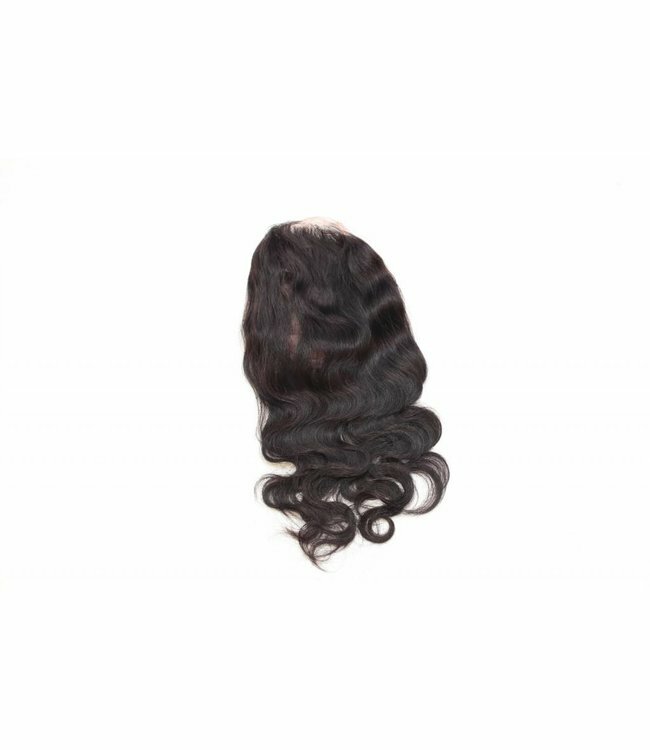 Frontals to match your Classy Cix Bundles. 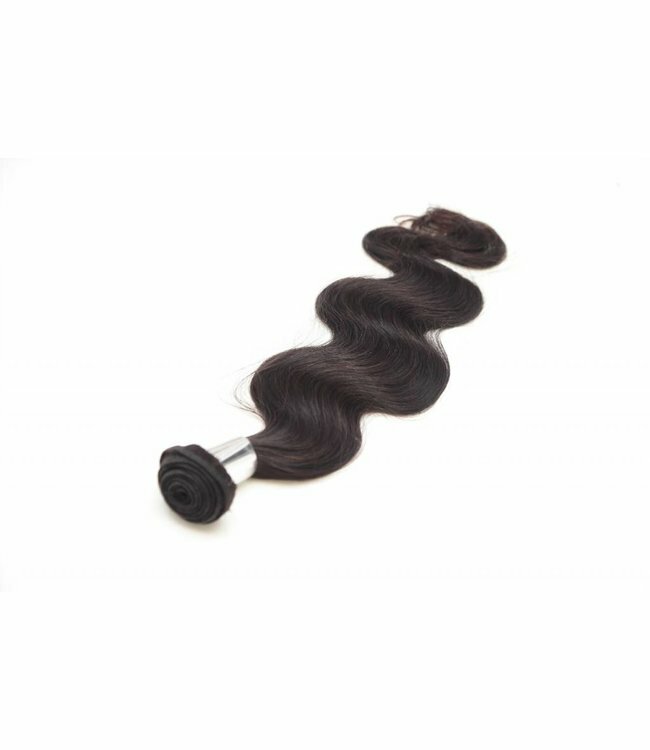 When you add a frontal to match your Classy Cix Collection bundle purchase, you’ll receive a closure that matches the same texture and color as your bundles. 13"x4" Frontals available in 14” and 20” lengths. Classy Cix Collection Frontals are a standard 13”x4” lace base. Frontals are available in 14” and 20” lengths. The lace color is available in medium brown or transparent colors. Your stylist should be able to customize the lace and tent the color for you if needed. Classy Cix Collection bundles 12” to 30”. Classy Cix Collection Bundles are available in lengths from 12” to 30”. Classy Cix Collection frontals come in a #1B black color. Classy Cix Collection frontals can be colored easily. If you’d like to go platinum blonde, this is a good choice. We recommend using only a 15 Volume Developer if you want to lighten the color. Please seek an experienced, professional colorist when bleaching and coloring your hair. 360 Full Lace Band. Classy Cix Collection in a 16" length w..
Classy Cix Collection 4"x4" lace closures. Closures are ava..